Do you burst into tears for seemingly no reason, snap at those closest to you and generally feel moody, sometimes angry and just plain “out of sorts”? 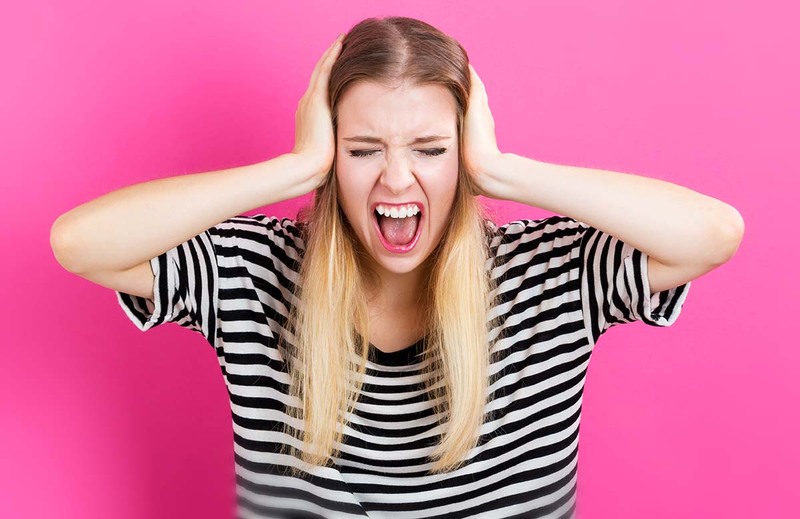 While stress, mood swings and low energy have become accepted symptoms of modern living for most women, there is a natural remedy that has helped thousands balance their hormones and take control of their lives. 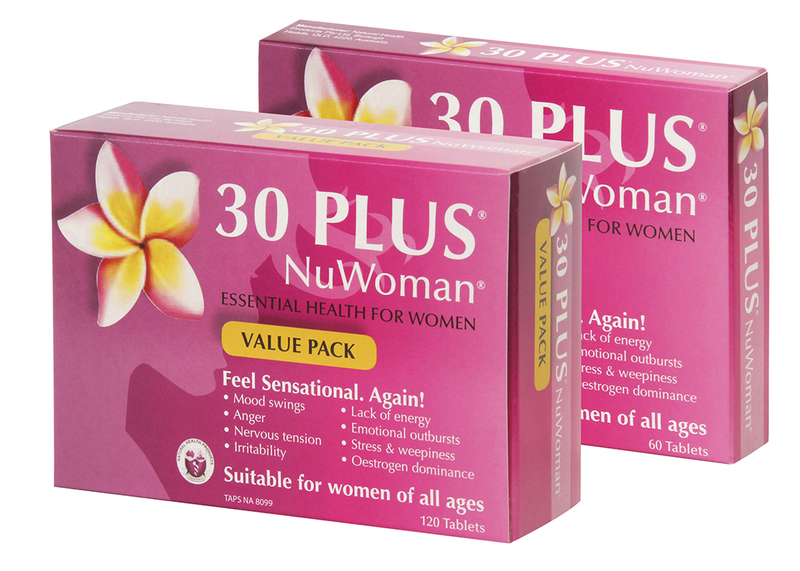 So effective is 30 Plus® NuWoman® that its ingredient profile has remained unchanged since it was first formulated more than 15 years ago. Women around the world have reportedoverwhelmingly positive outcomes from taking the supplement for the recommended minimum 12 weeks. Health and fitness coach, Makaia Carr of Motivate Me NZ says 30 Plus® NuWoman® has become her secret weapon to help balance “all those erratic emotions we experience when day-to-day life gets on top of us”. “A feeling of calm and peace comes over me and it makes dealing with everything so much easier—and most of all, I become a much better person to be around,” Makaia says.